A joint project by Godrej Properties, Fardeen Khan and Laila is set to launch an RS 100-crore residential project in Bangalore. This would be an interesting project since known companies will be working with each other for its fast completion. The premium residential property will rise in a 12-acre lot owned by the late Bollywood actor Feroze Khan in Chikkabidarakallu village which is outside the city. The project would involve building 87 villas costing upward of Rs 2 crore each. One of the sons of Feroze mentioned that the project was envisaged by his father and also he expressed his interest in building boutique projects for it is one of inclination. The Khan sibling will get about 37 per cent of the profits of the project. As for the term agreed by both parties, the 4.5 acre farmhouse will remain untouched. 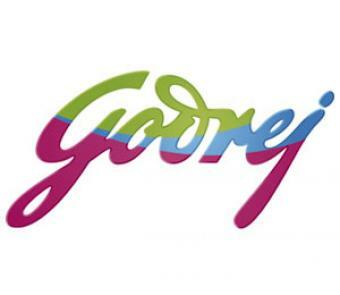 The Godrej Properties definitely has a lot of projects in their sleeves for they are still about to launch five more projects over the next few months. Published on October 22, 2012 in Realty. 0 Comments Tags: Bollywood actor Feroze Khan, Chikkabidarakallu, Fardeen Khan, godrej properties, premium residential property.